I like to get a burst of java with my morning shower. Smell This! Aromatherapy’s “Sugar Buzz” Coffee Body Scrub combines all-natural ingredients like ground coffee beans, sugar, vanilla, honey and nourishing oils that give my skin a supple glow. This perfect mixture has me waking up and starting my day off right, it will have you buzzing with energy. This scrumptious scrub smells just like a vanilla cappuccino! Exfoliate, Exfoliate, Exfoliate, I can’t say this enough. 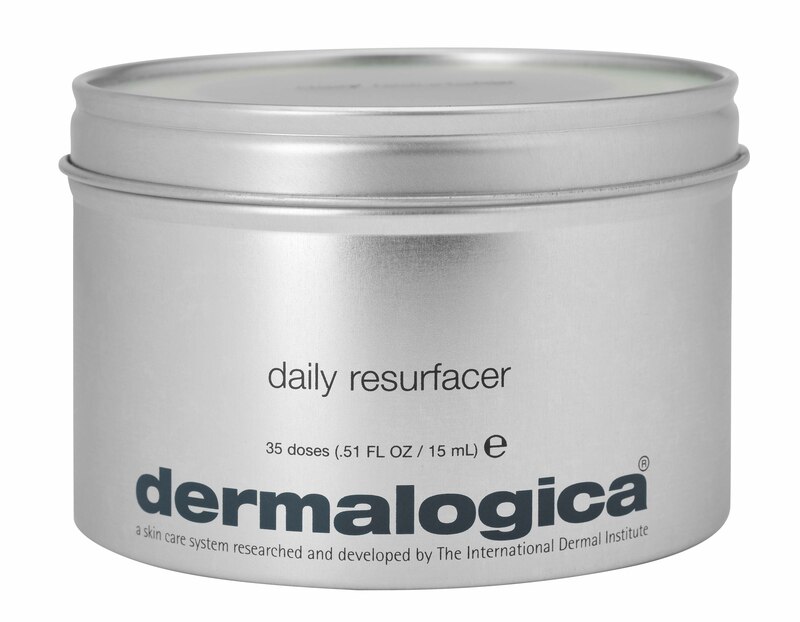 Dermalogica has done it again, with their Daily Resurfacer you can exfoliate on the go. This leave on treatment makes it fool proof to stay on top of your beauty regime. It brightened, hydrated and evened out my skin tone. I love taking this problem-solver along on vacation, especially during my long flights. It’s the perfect pick me up for your skin all year round. What if I could tell you that you could cleanse and tone in one easy step? 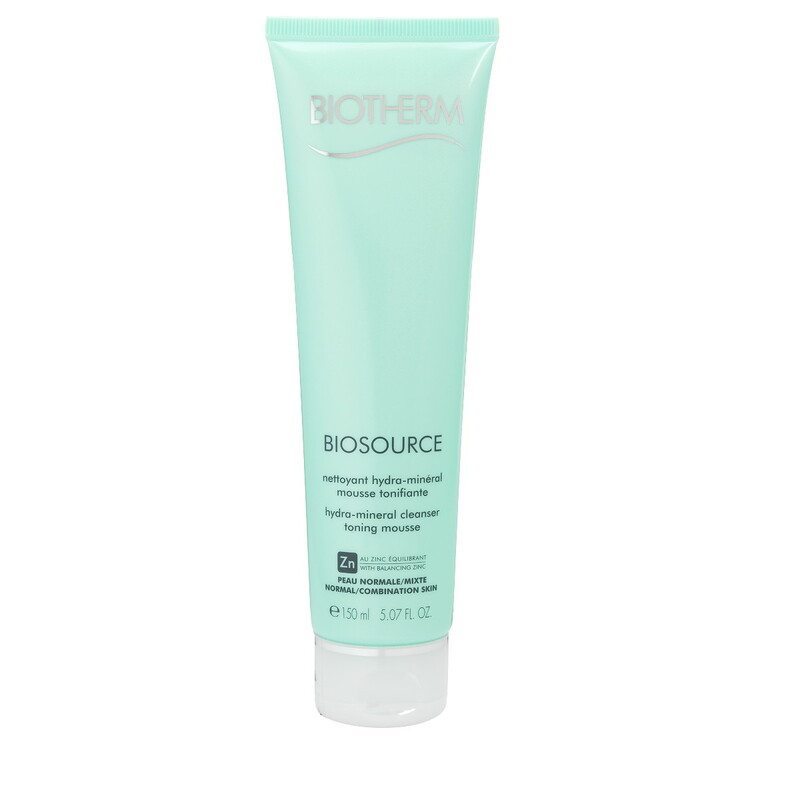 Biotherm “Biosource” hydra-mineral cleanser toning mousse’s whipped texture left my skin silky soft. It was great at taking off makeup and didn’t leave my skin feeling tight or dry. It has a 70 mineral complex along with zinc, which left my skin glowing for days. With continued use, it helped clear up my pores and kept breakouts out of sight. With a refreshing scent, this is a great addition for your summer beauty routine. When it comes to Sundays I love nothing more that relaxing and catching up doing things that put a smile on my face. Essie nail lacquer collections are perfect for any occasion, especially “Sunday Funday”. 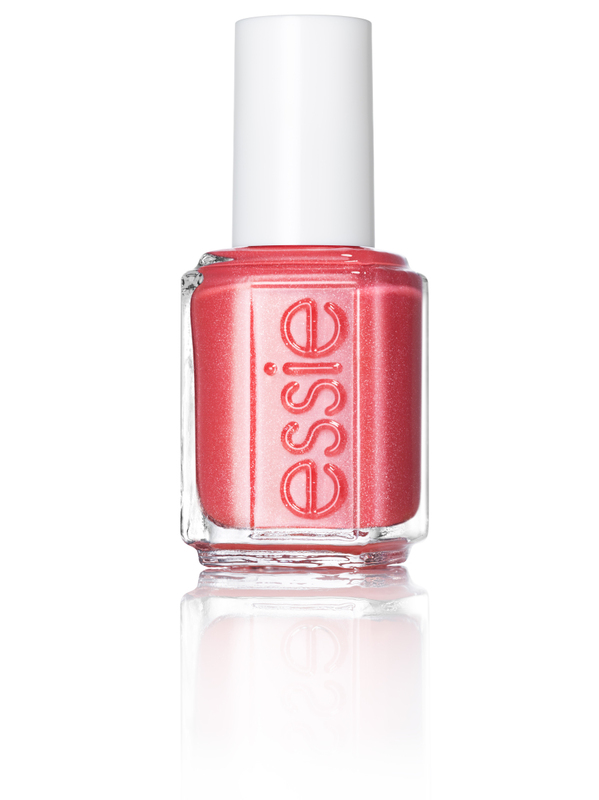 This eye-catching, tangerine crush coral nail polish with a soft shimmer compliments my summer wardrobe. I completely fell in love. 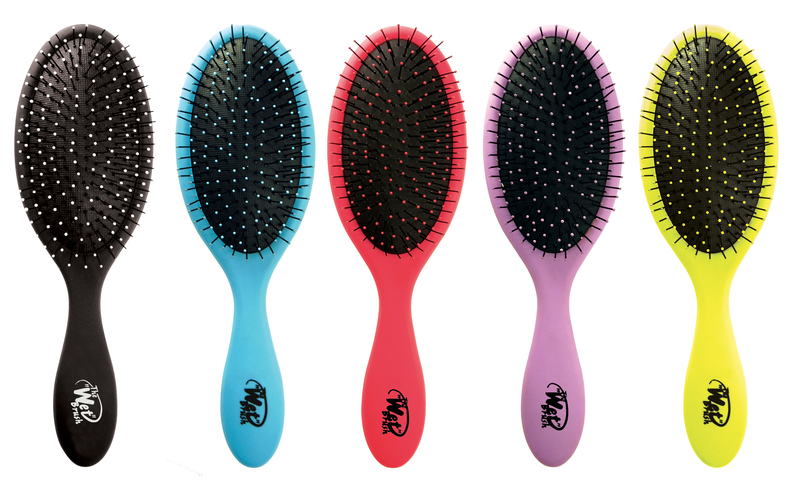 The whole collection is to die for; they’ll have your nails screaming pretty. Beauty Buzz 411 is a blog that features all things beauty; from celebrity interviews to monthly product reviews and a huge focus on various charity organizations. I talk about the best and only emphasize the good. It’s about seeing the beauty in the world and giving back where you can. Beauty Buzz 411 is an honest blog that is your go-to when you want to know about all the must-haves. 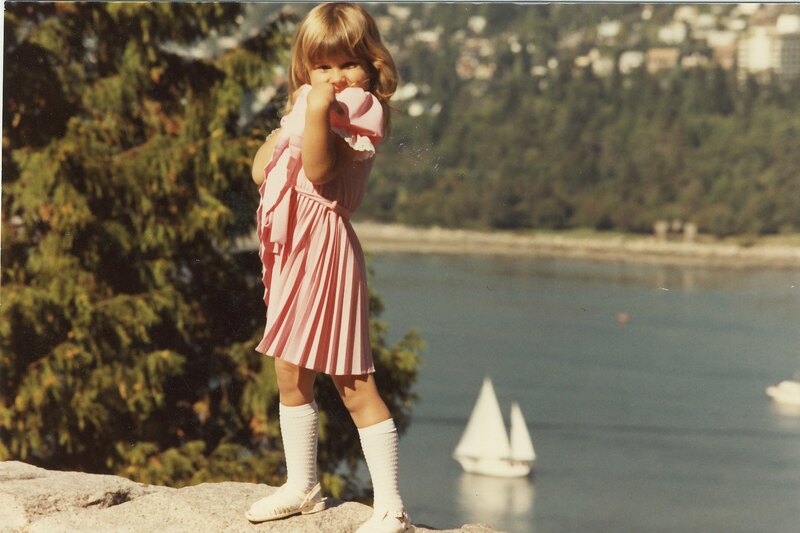 Ever since I was a little girl I have been obsessed with all things beauty. You could find me sorting through stacks of the latest magazines, visiting countless cosmetic counters and testing out the entire beauty aisle. If it was pink and glittered, I was sure to own it. As the years went on, I offered advice to anyone and everyone. I would even find myself in stores being asked to help others out. Beauty Buzz 411 was originally born as a place where people could go to find out about the products that were a must-add to your beauty regime. Little did I know that this little blog would turn out to be a forum featuring incredible individuals and companies doing and creating some pretty amazing things. Giving back to charity has always and will continue to be a huge part of my life. Through the blog I have been able to bring awareness to the various ways to give back and the little acts of kindness that give life substance. I wanted a blog that was about truth, integrity and trust. I don’t blog about everything, as I am very exclusive to only bringing my readers genuine, from-the-heart content. The thing I love most is connecting with my readers. To have people reach out and contact me or leave a comment saying how my recommendations or advice helped them out means the world to me. To be a trusted source for others keeps me striving to be a better person, stronger businesswoman and creative writer. Not having enough hours in my day. Time management is something I am constantly working on. Where do you see your business going in five years? 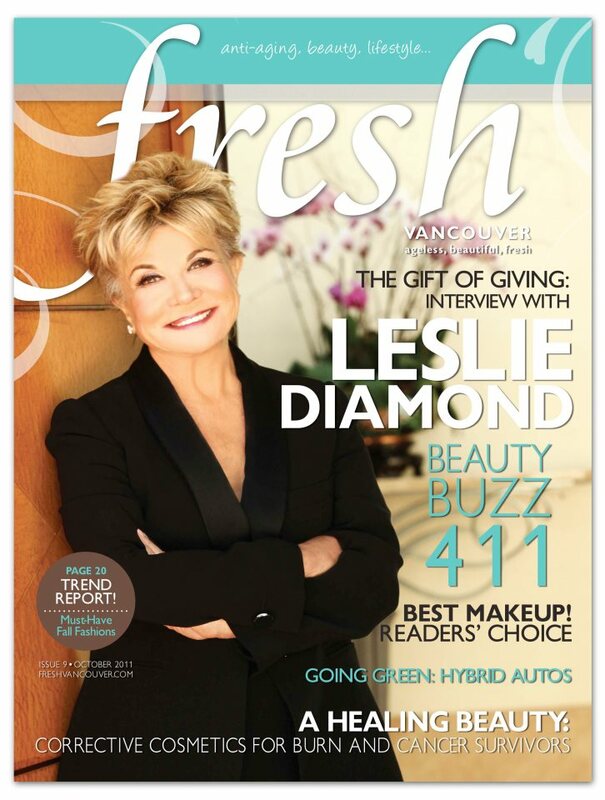 In five years I see Beauty Buzz 411 still going strong with tons of editorial content covering celebrity interviews, products and featuring many charity organizations. There is a new project launching soon that will be in full swing by then with a possible book and television appearances (stay tuned on BeautyBuzz411 for the announcement). I also hope to sponsor more events and work more closely with various charities. Success is waking up each day doing what you love. It’s knowing that you are making a difference in this world and being the best version of yourself. There is no greater gift than bringing a smile to someone’s face or brightening his or her day. When you can do things for others and expect nothing in return, that is success. I have been truly blessed with Beauty Buzz 411; I have met some amazing people and worked with incredible companies. There have been many moments along the way, too many to pick just one. A few that are definitely up there on the top: my first published article in a magazine, holding my annual gala in support of various charities, and interviewing people like Tosca Reno and Rachel Roy, who have been inspirations of mine for years. Always remember where you came from; never let success change you as a person. Always appreciate words of wisdom and continue to share your knowledge with others. Never be worried of others being better than you, stay true to whom you are and good things will come your way. You will always have critics; you have to believe in your self. Never take anything for granted, count your blessings each and every day. Always listen to your gut, follow your dreams and live life with an open heart. No dream is out of reach; if it is what you really want, do everything to get it. It will take hard work, dedication and commitment. It’s often the bend in the road that makes life worth the drive. Smile often and always! Always remember that this whole thing was started with a dream and a mouse – Walt E. Disney. I have always supported various charities throughout the years. But when I launched Beauty Buzz 411, I swore that every year on my anniversary I would hold an event where I gave back to a charity of choice. The first year I cut my hair and donated 11.5 inches to Locks of Love, the money raised from the event went to the Make a Wish Foundation. This year we celebrated and raised awareness and funds for F*** Cancer. It was incredible to hold this event and I feel honoured to have had my guests that attended open up and share their personal stories and connections to this cause. I had one person say that by seeing me do what I was doing inspired her to want to give back more. It was then that I knew I was on the right track with making “Giving Back” such an important component to Beauty Buzz 411. Life to me is all about giving back each day in anyway possible. Whether it is holding the door open for someone, smiling at a stranger, letting someone in front of you in line, etc. Just doing that little act of kindness can change the course of the other person’s day. It really is about “Paying it Forward.” When it comes to charities and giving back, it’s about the small contributions that add up to great things. It’s finding what works for you and the pure joy of knowing you made an impact on someone’s life that fills your heart with love. One person can make a difference. Trust, without it you have nothing. Be present in your life, live in the now. 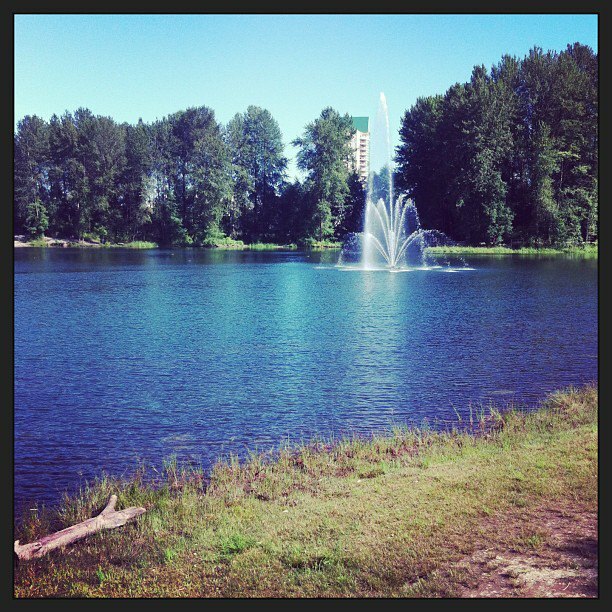 I love going to the gym, lifting weights and getting outside for a good run around the lake. I believe beauty resonates from within and you have to constantly work on self-development and growth. Whether that be from reading an inspirational book or just taking “me” days where you do something good for yourself. I believe that eating a clean diet keeps you energetic and feeling good. I am a HUGE fan of plant-based VEGA nutritional products. You have to choose to be happy and on days you need a little lift, put on your tighty whities, some great lip gloss, your favourite music and have a dance party in your living room! Do what you love – it’s what you were meant to do.